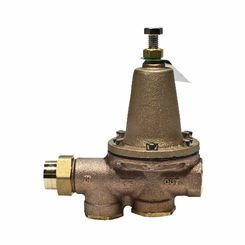 SharkBite EB-45U I Bronze Single Union Pressure-Regulating Valve, 1"
Choose a great PRV valve online when you shop here at PlumbersStock. 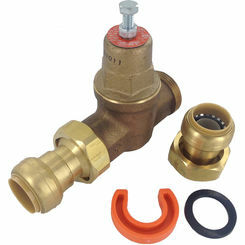 PRV stands for pressure reducing valve and it's one of the most important valves in the entire plumbing industry. 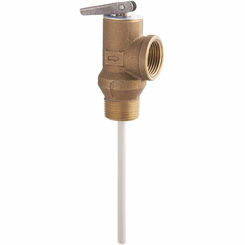 PRVs saves you water, energy, wastewater, maintenance, and money. 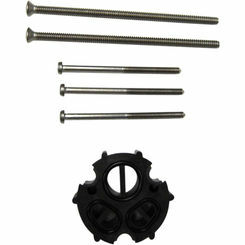 PlumbersStock.com offers a wide variety of sizes to ensure you find a part that fits. It is important to become educated as to how they work and what you can do to ensure that you get the most savings possible. 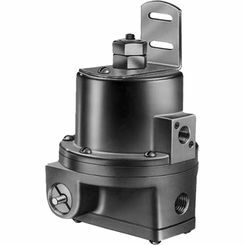 The following information will help you discover how Watts, Woodford pressure-relief valves can help improve the plumbing in your home or business. 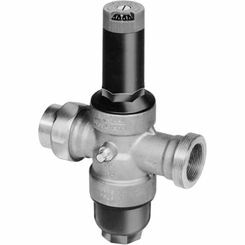 What Is a PRV Valve? 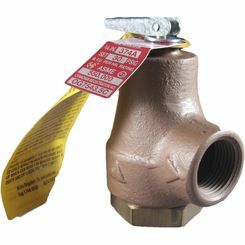 To ensure that there is adequate water pressure in the main water supply lines, you must ensure there is a sufficiently-high psi in the necessary locations. 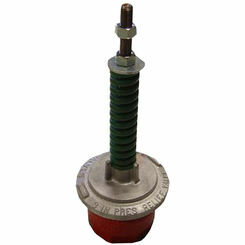 These higher psi pressures make it possible for firefighters to put out fires, overcome a loss of water pressure in higher elevations, and maintain the water supply in water towers and supply tanks. 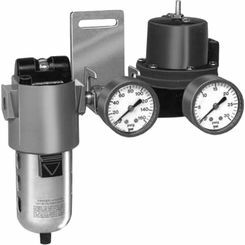 With the proper setup, water pressures can exceed 200 psi, whereas most home applications only need a water pressure of about 50 psi. This excess pressure can lead to a great amount of waste in a lot of areas. The extra water is wasted which raises money. You will waste more energy to heat or cool the water and the higher pressures will cause for quicker wear and tear to your system. 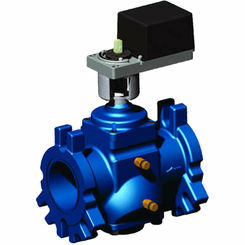 Pressure release valves can remedy all this. 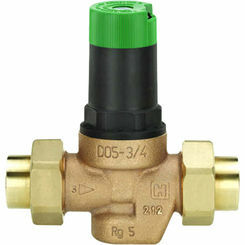 PRV valves are relatively inexpensive so with just a few bucks you can dramatically improve your system’s efficiency. Can Excessive Water Pressure Cause Damage? Although high-pressure systems are very useful and necessary in some situations, they can potentially cause for a lot of damage in the home. 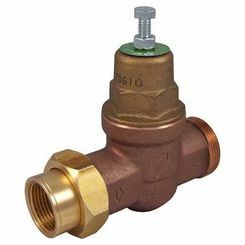 Without pressure regulator valves, the higher pressure can erode away the materials of your plumbing system. 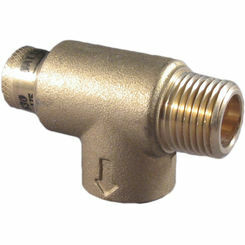 This causes leaks, banging water pipes, dripping faucets, and noise coming from either the dishwasher or the washing machine, and leaking water heaters. Most of the previously mentioned appliances are large and expensive to repair and replace. Add this to the extra costs of water, water heating, and water waste disposal and you can find yourself paying a lot more than you planned on. That goes without mentioning the annoyance of it all. 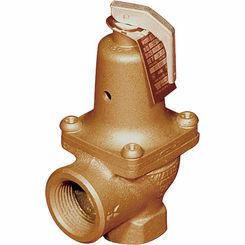 In order to avoid all of these unwanted consequences, the PRV valve can be put to good use. 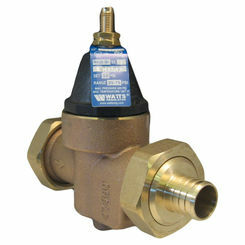 How Much Water Can You Save with a Pressure Reducing Valve? If you were to reduce your water pressure from 100 psi to 50 psi, you would save about 33% more water and this, of course, will be reflected in your water bill every month. This same ratio is reflected in your energy savings. 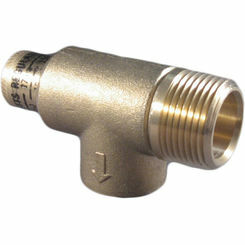 The Environmental Protection Agency estimates that about 30% of the water that is used within the household is heated. 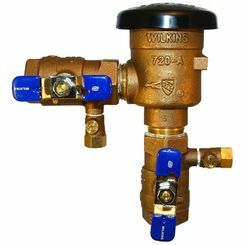 Water pressure-release valves can make a great addition to every home or business and offer a tremendous amount of savings. If you have any further questions, contact our plumbing professionals. Remember, we likely have every type of fitting you can think of.